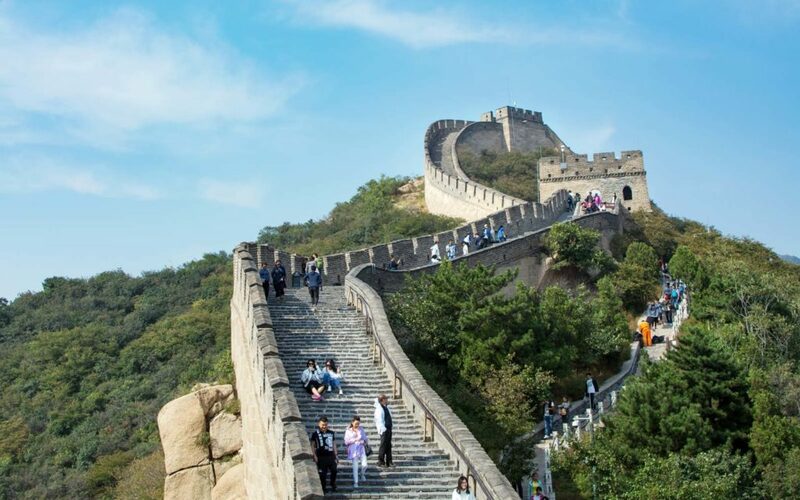 See the magnificent sights of Beijing, including the Forbidden City and another world’ must-see site – Great Wall of China. Arrival in Moscow. Bus transfer to the hotel. 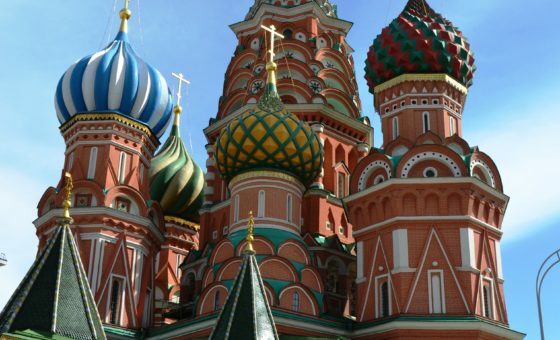 Start today with a tour to the heart of Russia – the world-famous Red Square, Moscow’s Kremlin and the stunning St. Basil’s Cathedral. Once you see this incredible ensemble, you will never forget it! 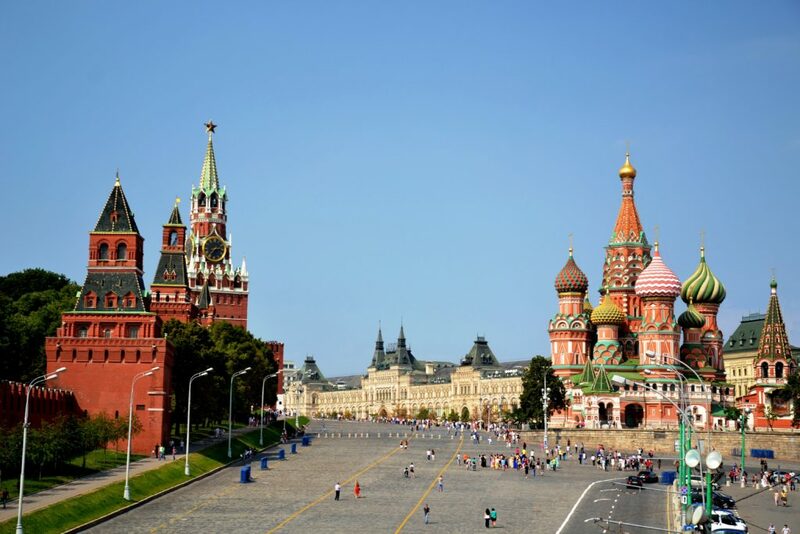 Visit the Kremlin and learn about its history, tightly connected to the dramatic history of the country. After the Kremlin the tour continues to Vorobyevi Hills where you will get an incredible view of the city, you will proceed to Moscow State University, the Diplomatic Village and much more. Afternoon continues with discovering other highlights of Moscow – its famous Metro and Arbat street. Iy includes travels by Metro to see the most famous stations that are uniquely designed with decorative elements including mosaics, statues and marble staircases. You will proceed to Old Arbat street, one of Moscow’s oldest streets. After the dinner you will board the “Imperial Russia” train and the railway journey will start. This morning you will arrive to Kazan, the capital of Tatarstan republic. It is an ancient city, where Asia and Europe, islam and orthodoxy do not confront but create a unique blend of cultures. 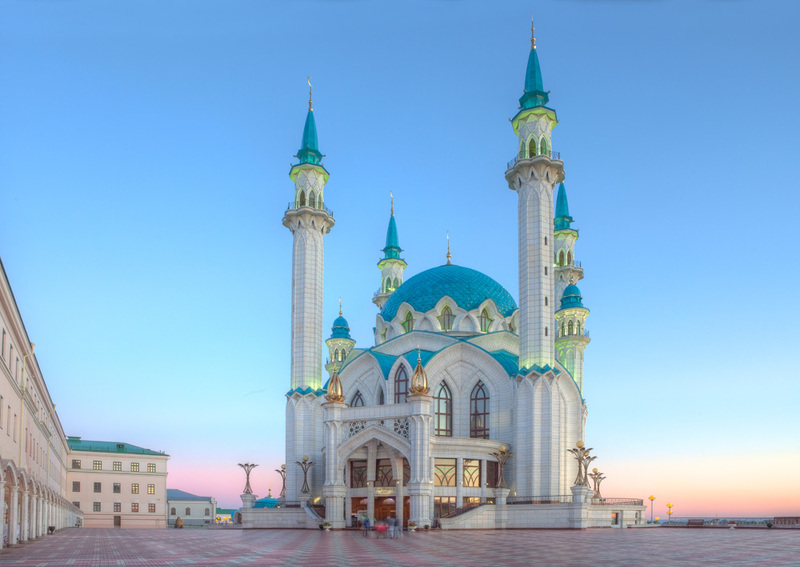 During the city tour you will visit Kazan Kremlin to admire reach decoration Kol Sharif mosque, magnificent Cathedral of Annunciation and listen to ancient legends. Later you will see the folklore show to get introduced to Tatar epic while and try traditional tatar сuisine for lunch. Continue with a cooking master class revealing the secret of Tartar Cuisine. This day is devoted to exploring Yekaterinburg – rapidly growing megalopolis built on the border of Asia and Europe. Yekaterinburg developed in the times of the Siberian gold rush of the 18th century and preserved outstanding old merchants mansions. City Tour dedicated to the Last Days of Last Russian Tsar Nikolai II. You will see the Church on Blood erected to commemorate a tragic historical event, where bolsheviks killed Nikolai, and the orthodox monastery considered to be pearls of Russian construction. In the afternoon you will actually step at the boundary of two continents (the Europe and Asia) and visit the memorial built at this special place. You will spend the day exploring Novosibirsk – the 3rd largest city in Russia. 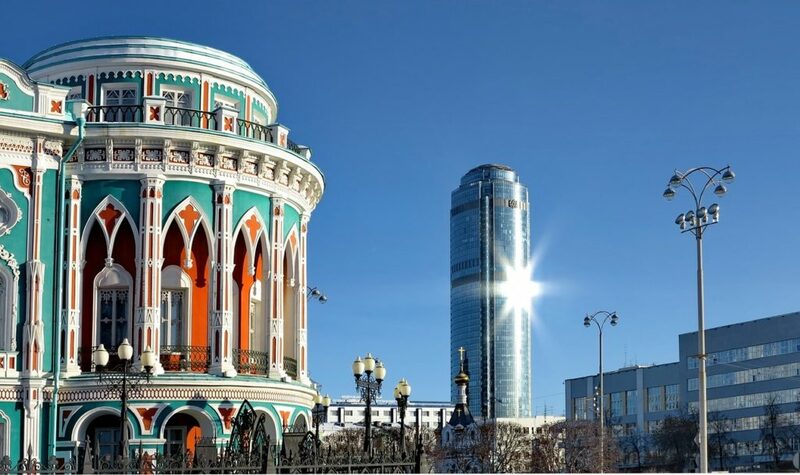 Although Novosibirsk is only 100 years old, the city rapidly developed into the industrial, economical and cultural center of Siberia due to its advantageous location in Trans-Siberian Railway, which connects Siberia and European cities. During the city tour you will see outstanding monuments of wooden architecture of 19-20th centuries and other main sights, like the Railway museum, Ballet and Opera House. The tour ends in Ob river embankment, where you will admire the breath-taking views Siberian landscape stretching into the distance. 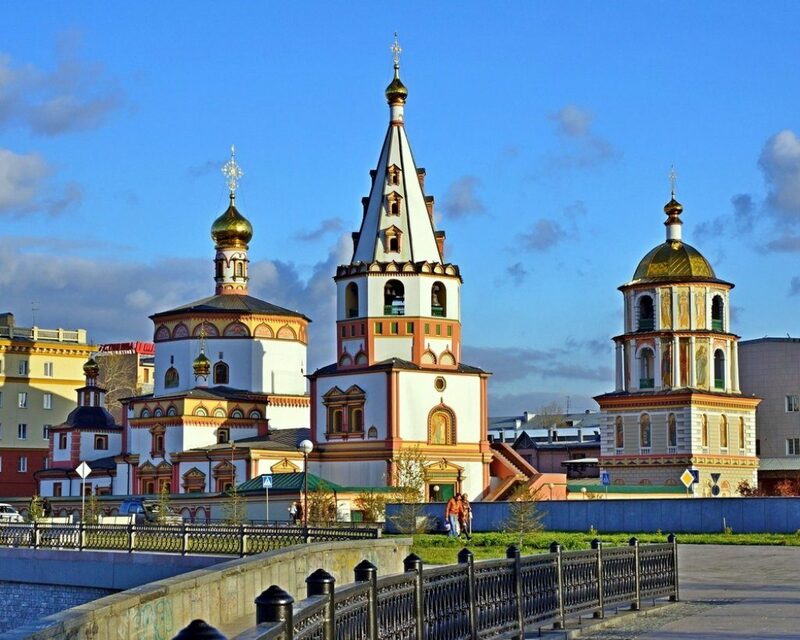 Morning Irkutsk city tour takes you to the historical center. The history of Irkutsk is very much related to the unique event in the world history – the “Dekabrist” revolt against autocracy organised by the Russian aristocracy and army officers against the Tsar in 19th century. During the city tour you will visit the Decembrist House,the place that the ‘Decembrists’ were exiled, the Ethnographical museum and of course see the lake Baikal, the largest lake on Earth. Spend free afternoon in “Irkutskaya Sloboda”, a quarter with reconstructed city buildings of the 19-20 cent. 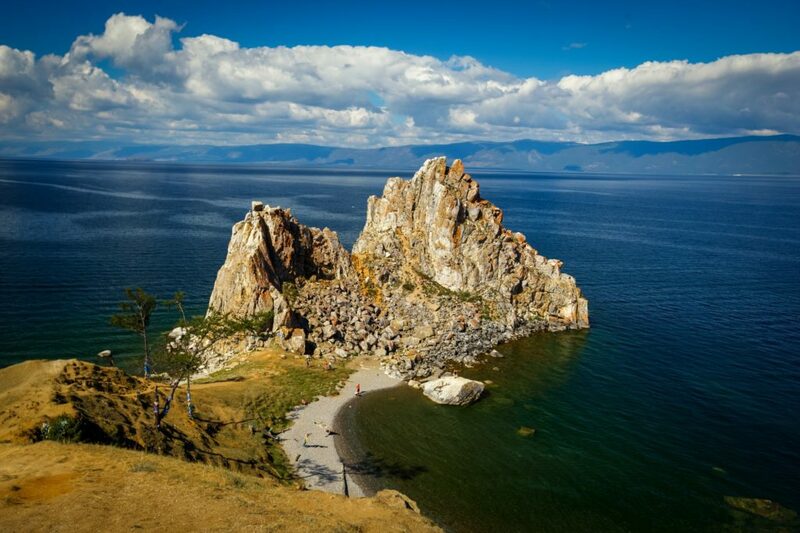 In the morning you will arrival in port Baikal and take a boat to Listvyanka town. Its an excellent point to see the world’ largest lake, you will go to Chersky Stone observation point with beautiful view on the southern part of the lake and the source of the Angara River. Here be ready to make one of the best pictures of the trip. The unique clarity of the water made lake Baikal famous as one of the biggest nature wonders of the world. Visit to Baikal Museum to get introduced to the flora and fauna of the lake. Continue with Listvyanka town sightseeing. In the afternoon dont miss a chance to visit to local fish and souvenir market. You will end the day with an evening picnic on the shore of the lake. Today you will get to know another Russian region – Buryatia. 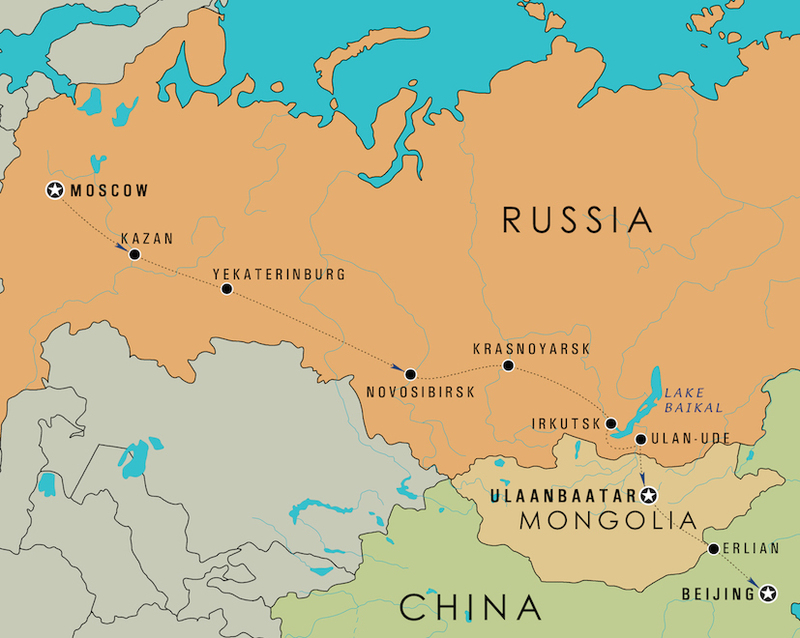 Ulan Ude is located on the cross-roads of Russia with China and Mongolia. Ethnic and cultural diversity of this area offers a unique understanding of its heritage of the world’s religions. 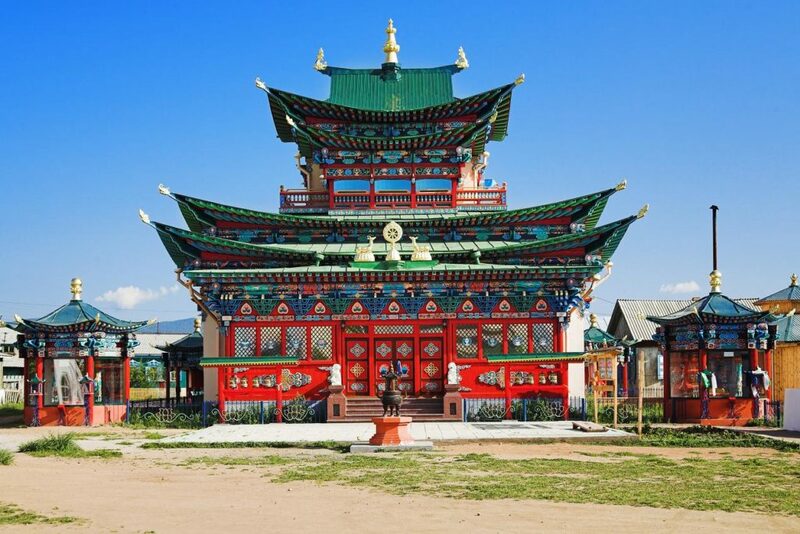 During the Ulan Ude sightseeing tour you will visit churches of three major religions. Later you will be welcomed in a Buryat family. Excursion program, reception in a traditional Buryat Yurt and a folklore program. Hospitable Buryats will teach you how to cook the traditional Buryat dishes, use a bow, wear a traditional Buryat costume, assemble and disassemble a felt yurt. 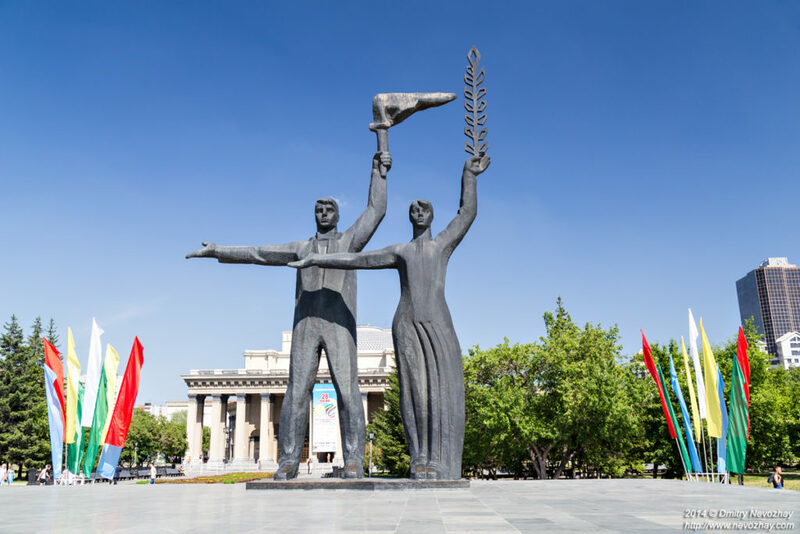 Start with a quick acquaintance with the Mongolian capital including the central city square with a grand statue of Genghis Khan and the Zaisan Memorial, an elevated hill on the city’s edge providing a panoramic view of the city. Continue to Terelj National Park (55 km), a mountainous area of wooded steppes. 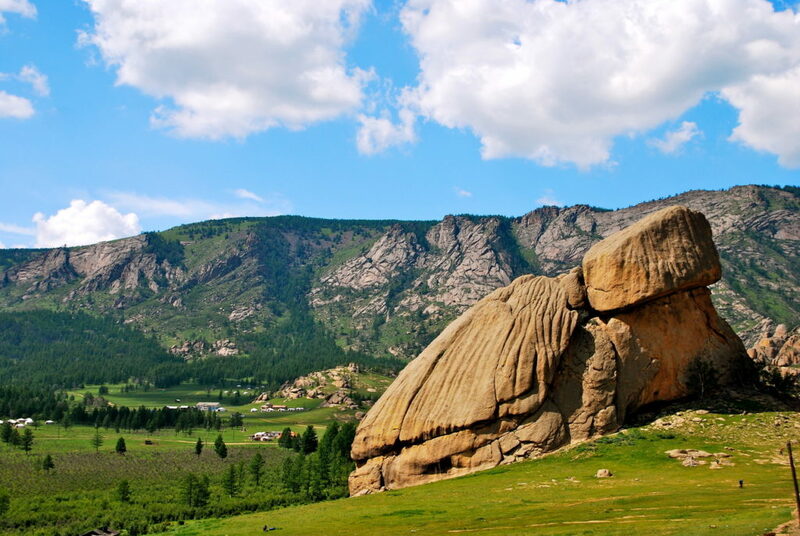 After the setting your yurt at the camp you will start exploring the area with a trip to the turtle rock. Continue with hiking to the top of overlooking hill to have a general view of the Terelj National Park. You will visit a nomadic family and get introduced to the authentic lifestyle of Mongolian nomads and try traditional dairy food. Horse riding (optional), building of a smaller Mongolian Yurt. You will meet the sunset in the wide steppe and observe night stars. In the morning you will leave the Mongolian steppe and travel back to Ulanbaatar to visit other major cultural sights of Mongolia – Gandan monastery- city’s main Buddhist center, the Museum of National History and Bogd Khaan winter palace museum. Enjoy lunch with a traditional Mongolian BBQ style with a folk show. In the afternoon your railway journey will continue to bring you to the last country – China. Spend the day travelling in China and change to Chinese train in inner Mongolia – Erlian town (Erenhot). This day is reserved to exploring the capital of China. This diverse city has al lot to offer from modern skyscrapers to the ancient monuments. 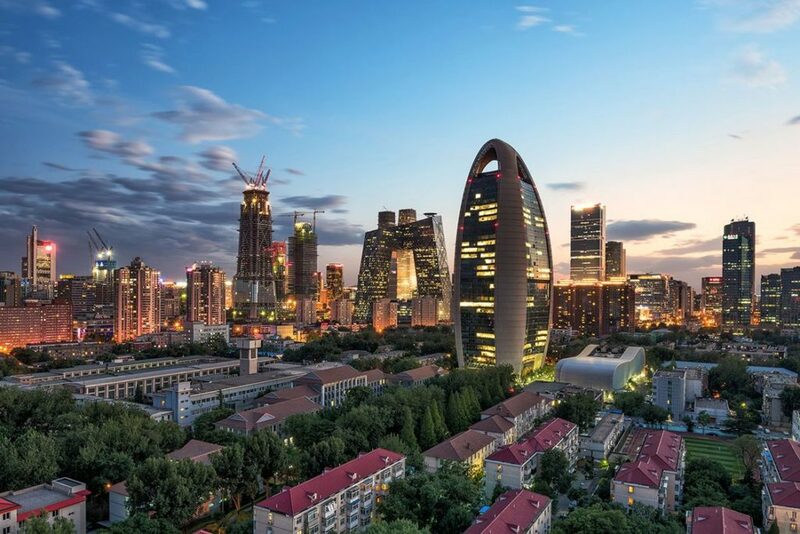 Beijing city tour brings you to the major city sights, including Tian’anmen Square – this area can fit about a million people, this is the world’s largest urban area, the national Museum of China; the House of People’s Meetings and the majestic monument to the National Heroes. Dinner with the traditional Chinese food and Beijing duck. 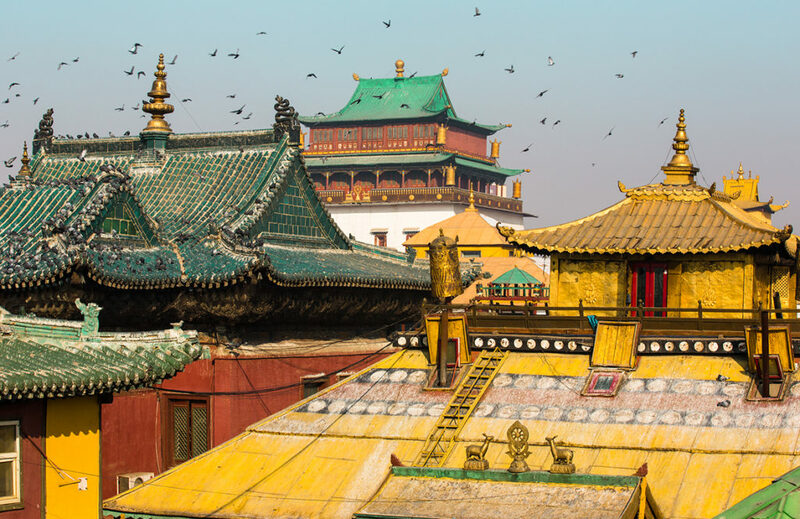 Start the day with a guided tour to the Forbidden City – 1000-year-old building complex with 9,999 imperial chambers. It is the best preserved imperial palace in China, and the largest ancient palatial structure in the world. Visit the Palace Museum to see paintings, ceramics, as well as items used by the imperial family. Continue to the Great Wall of China – more than 20000 km long defence construction with 8 locations open to visitors. You will learn about reach history of the the Great Wall and the legendary emperors of China’s past.